So you pick up a book. Start reading. Creating pictures in your mind. The wooden cabin nestles in the shadow of a snow covered mountain. The day has darkened and the twilight is fading as the sun has just dipped below the summit. You can smell the cedar fire and feel the warmth of the burning logs on your face. It’s remote. Miles from the nearest road. An inspiration haven. The blanket is soft cashmere and the cat lies at your feet purring. The book’s cover is cold to the touch and its smell reminds you of mother’s musky damp house. That’s where you found the book that is now in your hands. There is a soft but insistent knock on the door. No one knows I am here? According to Stephen King. An act of telepathy. Books take you places. The writer created it in another town and time. You opened its pages. You were transported. To another year. Another place. They also are the distillation of decades of an expert’s experience and skills into just a few pages. And you can discover what those secrets are in just a few hours. That is why I love books. Here are my latest discoveries and some insights into what I learned from reading these 5 books. The question “Where did we come from?” is one that most of us ask. Yuval Noah Harari tried to capture that answer in his previous book “Sapien: A Brief History of Time”. But there is another question we almost dare not raise. That fascinates me. The future. So what did I learn about that? 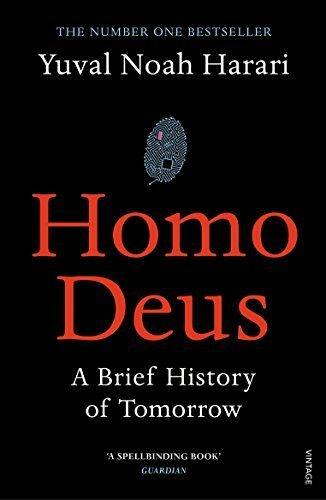 The title “Homo Deus” loosely translated is about men becoming Gods. That is one predicted reality about the digital world we now are seeing unfold. That future is right here right now and it’s exciting. It’s also daunting and it’s frightening. It is a must read. Maybe I just need to live long enough to live forever. 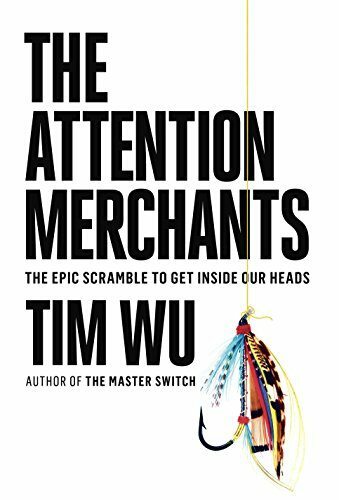 Tim Wu takes you on a journey from the snake oil salesman of the the 1800’s to the rise of propaganda by governments to control the masses and persuade a country to go to war. To make men volunteer to walk to their deaths with eyes wide open. 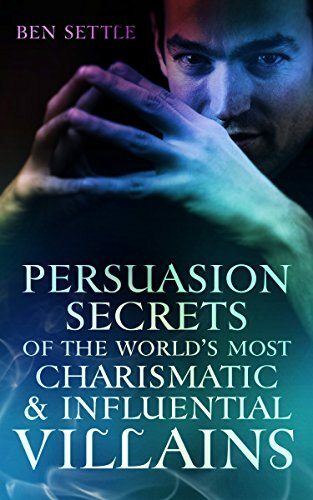 It then finishes with insights into the use of technology, social media and mobile phones to persuade….to make us buy. The world of seeking attention is now global and virtual. It is the difference between visible and anonymous. Knowing how it works is essential to all marketers and entrepreneurs. It can be used for good or for evil. What did I learn? Nothing has changed…. just the medium. This book nestles beside a book titled “The Subtle Art of Not Giving a F*ck”. But after 100 repetitions of a word I had to leave that book for another day. This creative and well written piece of art and communication by Ben Settle (a creative copywriter and entrepreneur) is a little more subtle. But only because he doesn’t use the “F” word as much. Books that challenge set ways of thinking are to be embraced….and you don’t need to accept all or any of the ideas that they raise. That is up to you. What did I learn? It is important to be you, to stand out and be comfortable in your own skin. I will leave it at that. It’s a short book and only $2.99 in ebook format. In a world that seems to be embracing live video that displays random streams of stupidity, consciousness and amateur use of words, this book is to be welcomed. Authentic is good but polished word wrangling is needed more than ever. 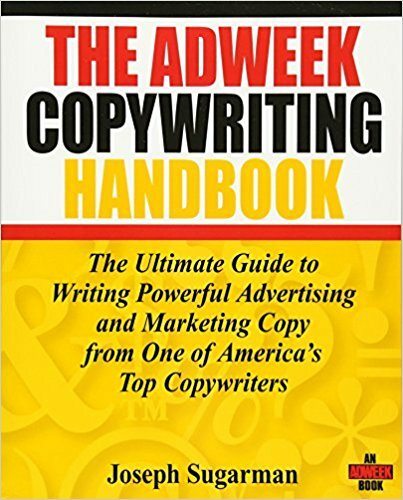 Joseph Sugarman was one of the first copywriters to use stories to persuade and sell. So this book was not written this century but its message is timeless. What did I learn? The power to amplify our influence with words that touch hearts and are crafted is worth investing in. And Joseph will give you some tips on how to do that. The average age of the company boardroom director in the USA is 63. There lies much valuable experience. But is that enough? 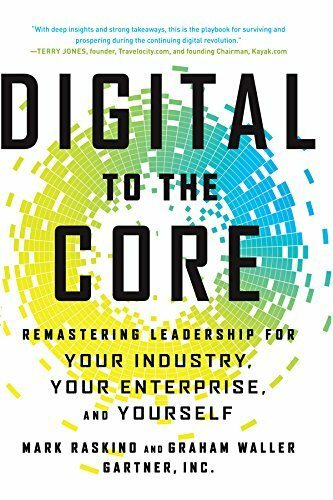 The challenge to reinvent a business for a digital world is not to be underestimated. What did I learn? That creating awareness and possibility is needed in a digital world that is transforming life and business before our eyes. The challenge lies at 3 levels. It starts with self, then the company and finally an industry. Educating the stakeholders has just begun for most organisations. We are still just at the starting gate where technology is disrupting everything. Standing still is to fail. Want some more book ideas for inspiration? Here are some other books that I have read that you might want to check out. Some of these may keep you distracted, stop you answering emails or even leaving the house…..or being social.